Rolling out tolls during an election year is either a bold move or a very stupid move, depending on how things shake out in the end. Will voters hold " tolls" against elected officials when they go to the polls in November? 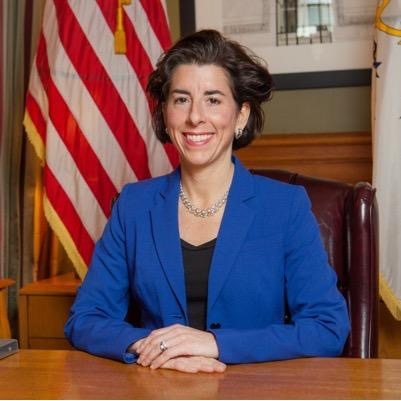 Speaker Mattiello and Governor Raimondo under-estimated voter anger when they proposed moving the Pawsox to Providence and look how that turned out. The leaders on Smith Hill seem oblivious to the fact that voters don't trust them and have lost complete faith in local government. How do you make the state even more business unfriendly? Putting up truck tolls to grab money out of trucks passing through Westerly to Woonsocket in the latest attempt to " move the economy forward." It doesn't seem to be a matter of " if" cars will be added but " when" tolling on cars begins. 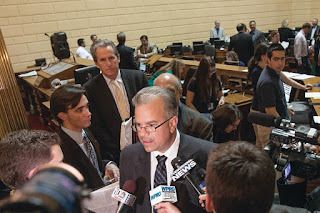 Follow the latest on the John DePetro show on WPRO.